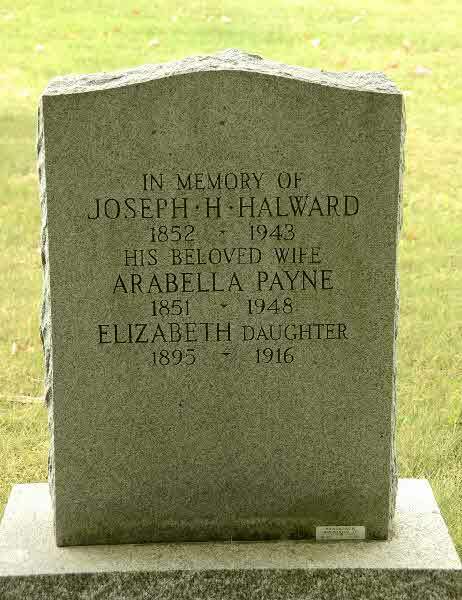 Burial* He was buried in Hart Cemetery, Brock Twp., Ontario County, Ontario, Canada. 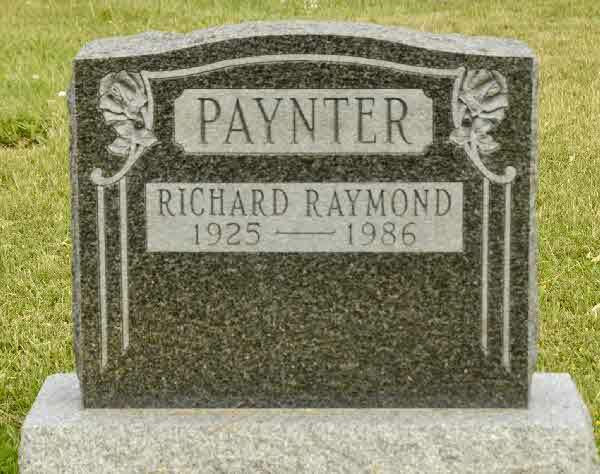 Burial* He was buried in All Saints Cemetery, Brock Twp., Ontario County, Ontario, Canada. 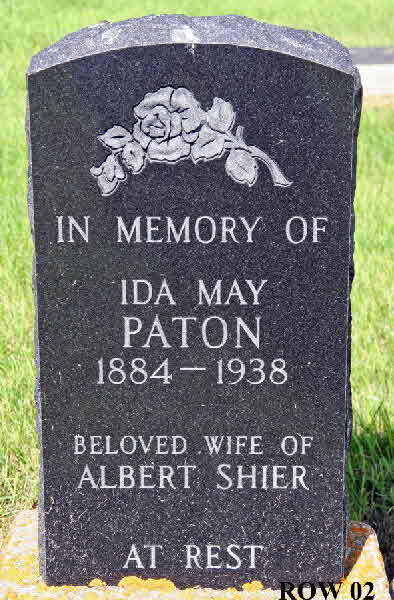 Burial* She was buried in St James Cemetery, West Brock, Ontario County, Ontario, Canada. 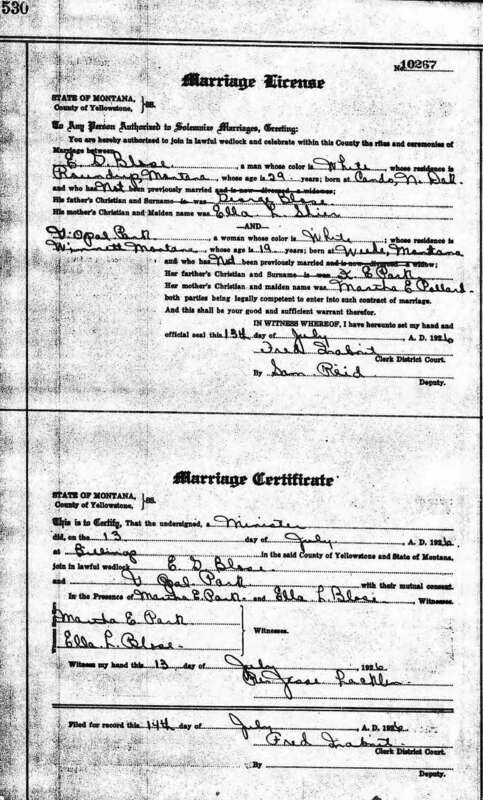 Marriage* She married Everett Greenwood Blose, son of George A. Blose and Ellen Loretta Shier, on 13 July 1926 in Billings, Yellowstone County, Montana, United States. 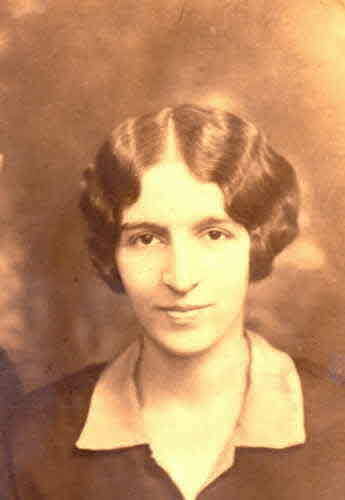 Marriage* She married Clarence Ernest Shier, son of Jesse Samuel Shier and Ann Jane (Annie) Hollingshead, on 8 December 1926. 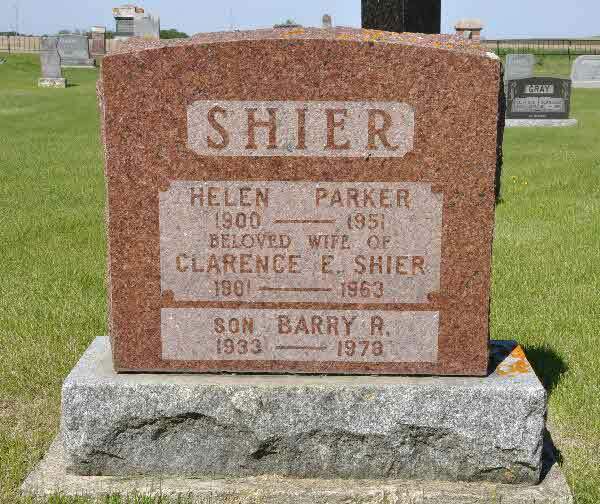 Death* Helen Parker died on 12 November 1951 in Saskatchewan, Canada, at age 51; Many friends gathered in the Crandall United church on Thursday to pay their last respects to a beloved citizen in the person of Mrs. C.E. 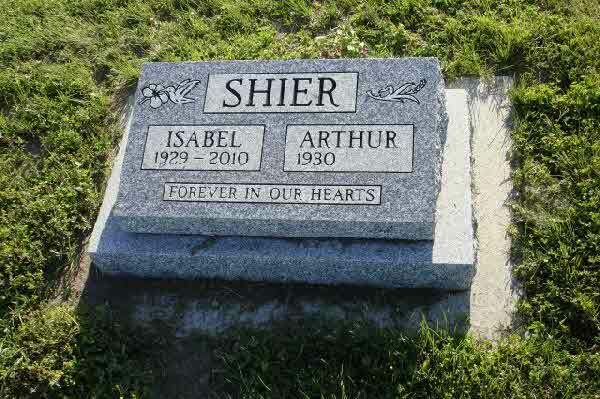 Shier, who passed away in Hamiota hospital on Monday, November 12th, following a long illness, in her 52nd year. at Lunenburg, N.S., on March 24, 1900, Helen Parker came west with her parents and resided at McConnell. 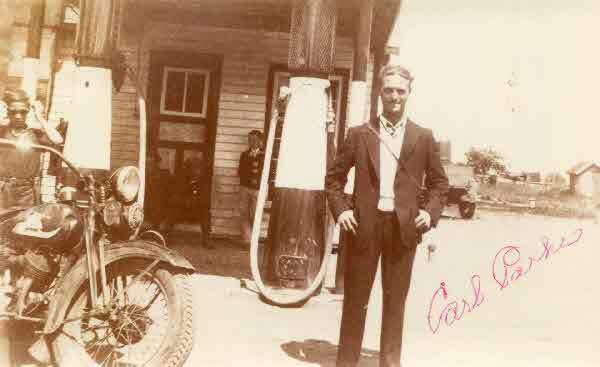 Her marriage to Clarence Ernest Shier took place in Brandon December 8, 1926. 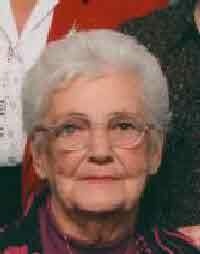 During her residence in the Crandall district she took an interest in community affairs and made many friends, and her membership in the church and W.I. circles were highly valued. Her passing is a matter of sincere regret. service was conducted by Rev. J.B. Francis and the casket was laid to rest in Crandall cemetery by Ray O'Connor, Ed. Shier, Walter Beggs, Chas. R. Lee, C.W. Lewis, Wal. Hyndman. The floral tributes were numerous and very, beautiful. 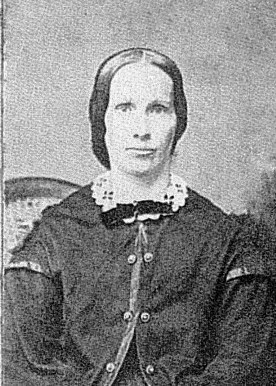 is her husband and two sons, Gerald and Barry, at home; a daughter, Mrs. Phil Barteaux, Birtle; her mother and two brothers, Bruce and Rodney, McConnell; Max, Treterne; Joe, Meilta, and one sister, Mrs. Wm. May (Ruth) at Strathclair. wish to extend our sincere thanks and appreciation to all our relatives, friends and neighbours for all the acts of kindness, messages of sympathy and floral offerings received in our recent sad bereeavement. Clarence Shier and Family. 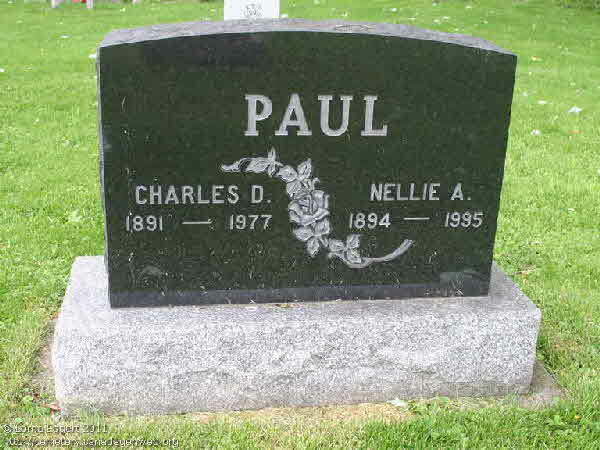 Burial* She was buried in Crandall Cemetery, Crandall, Manitoba, Canada. 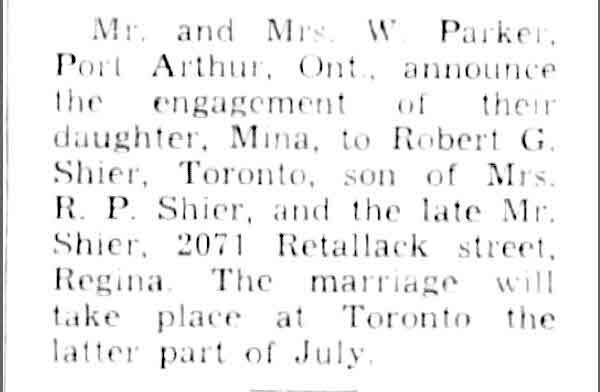 Marriage* Mina Parker married Robert Greenway Shier, son of Reuben PERCIVAL Shier and Ethel Gertrude Greenway, in July 1942. 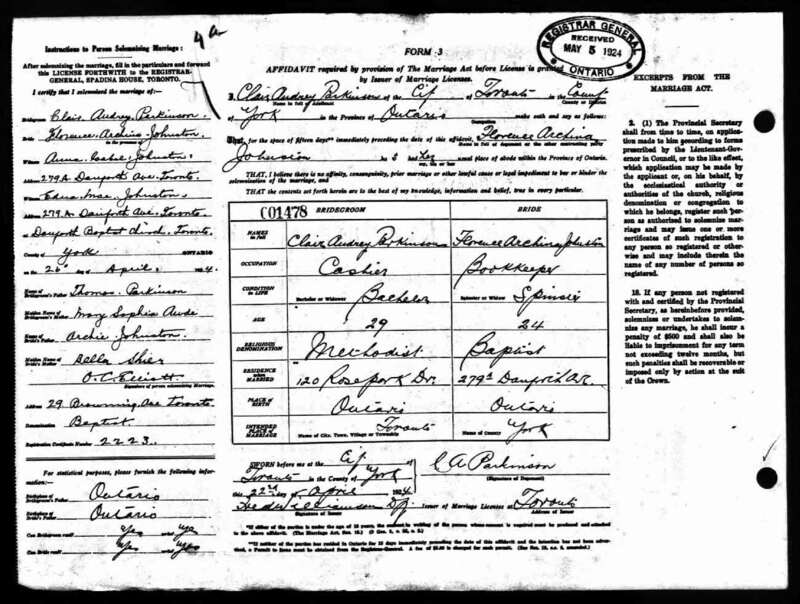 Marriage* Clair Aubrey Parkinson married Florence Archina Johnston, daughter of Archibald Johnston and Isabella Shier, on 26 April 1924 in Danforth Baptist Church, Toronto, York County, Ontario, Canada. 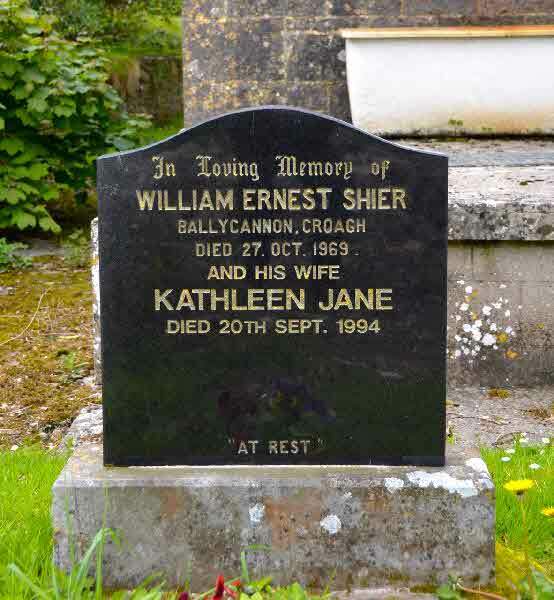 Marriage* Michael Parkinson married Anna Susan Shier, daughter of Adam Shier, in Parish of St. Patrick, County Limerick, Munster, Ireland. 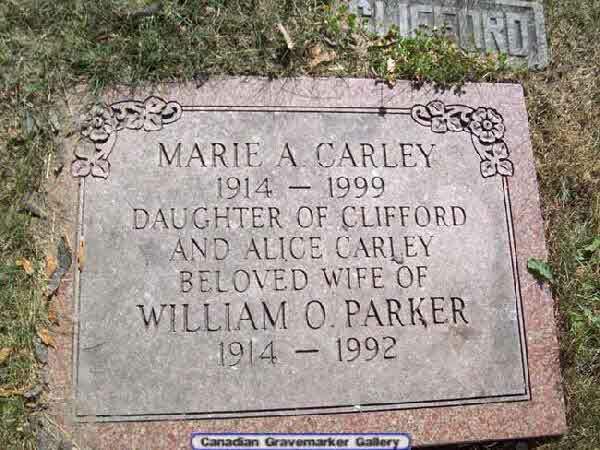 Burial* She was buried in Carnduff Cemetery, Carnduff, Saskatchewan, Canada. 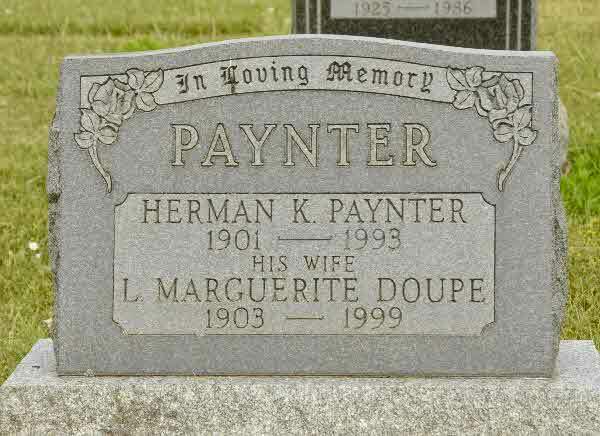 [S1] Ancestry.ca, online \Ancestry.ca\, James McAllister- Jean Paul Family Tree. Hereinafter cited as Ancestry.ca. 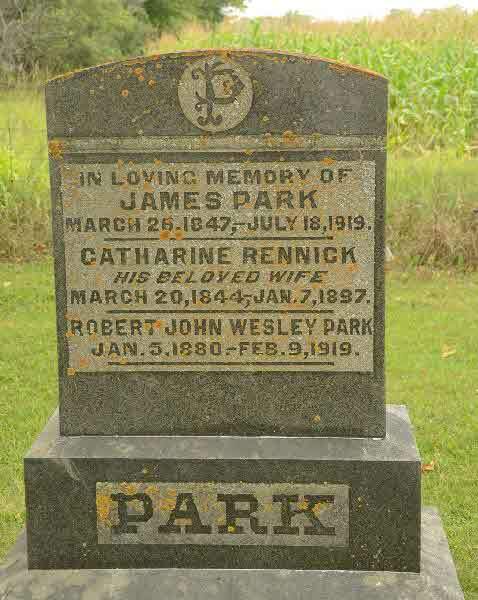 Burial* She was buried in Cedar Vale Cemetery, Brock Twp., Cannington, Ontario County, Ontario, Canada. 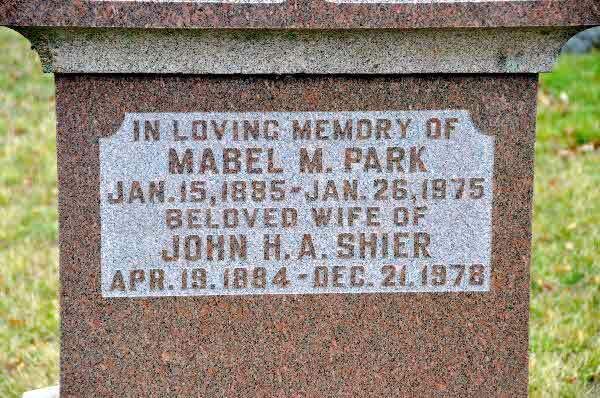 Burial* She was buried in Resurrection & Crematorium/Grandview Memorial, Sarnia, Lambton County, Ontario, Canada. 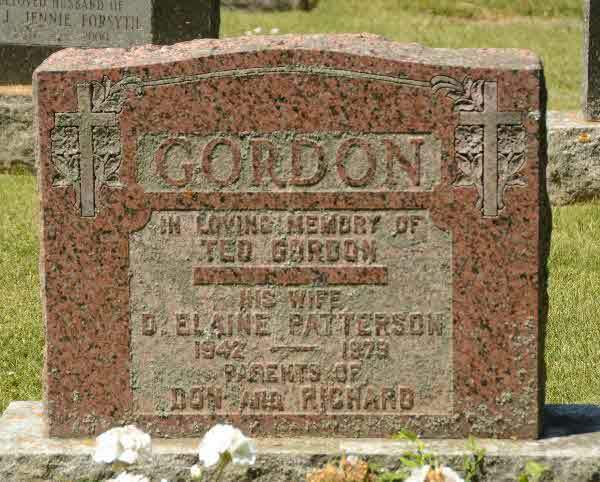 Burial* He was buried in St. Paul's Anglican Cemetery, Usborne Twp., Kirkton, Huron County, Ontario, Canada. [S36] Interview with unknown informant (unknown informant address). Unknown repository (unknown repository address). 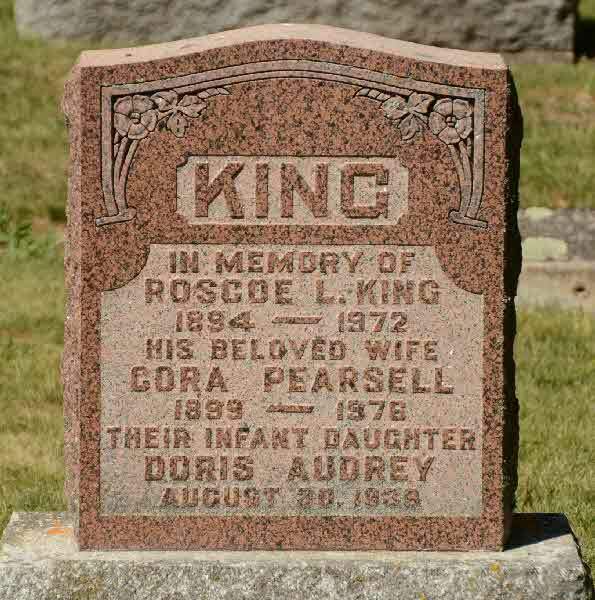 Burial* She was buried in All Saints Anglican Cemetery, Brock Twp., Cannington, Ontario County, Ontario, Canada. [S1] Ancestry.ca, online \Ancestry.ca\, Lydon-Delello Family Tree. Hereinafter cited as Ancestry.ca. 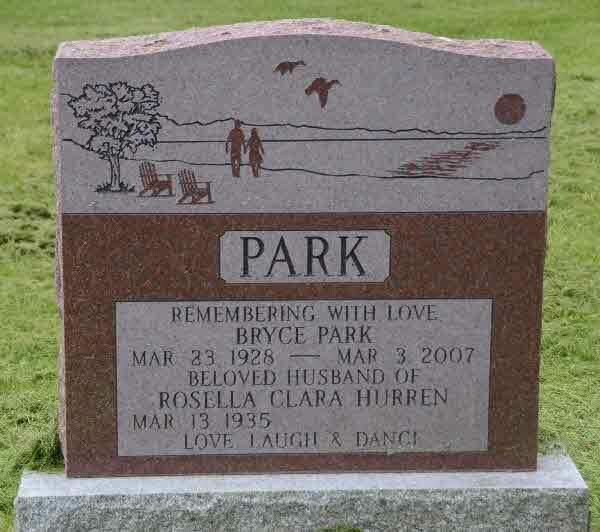 Burial* She was buried on 4 October 2010 in Oxbow Cemetery, Oxbow, Saskatchewan, Canada. Death* Anna Cora Christina Pearsell died in 1976 in Cedar Vale Cemetery, Brock Twp., Cannington, Ontario County, Ontario, Canada. Burial She was buried in Holy Trinity Church Cemetery, Rathkeale, County Limerick, Ireland. 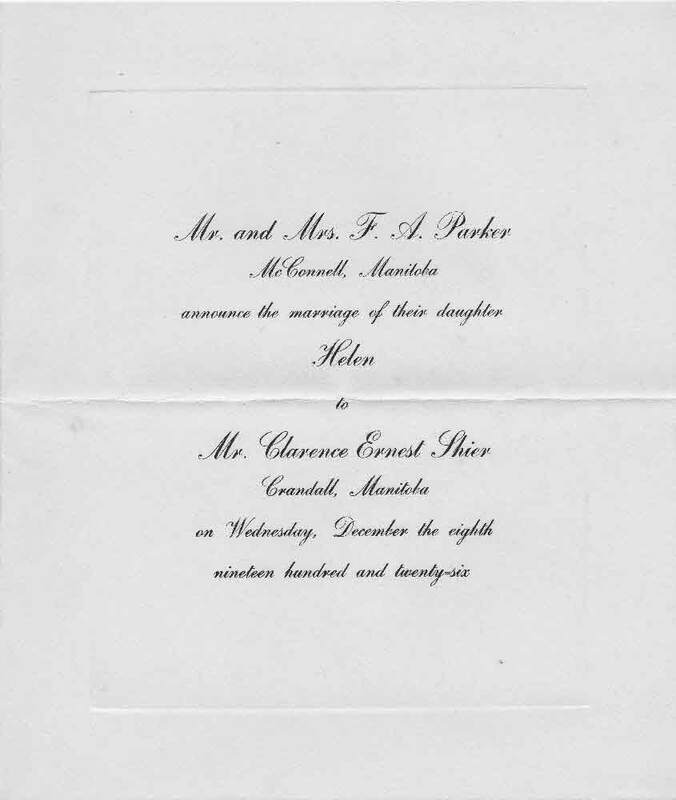 [S81] Unknown title, online \, Marriage of Kathleen jane Peel and William Ernest Shier.